When you've had enough of the hustle and bustle of the city or enough of your job or enough of suburbia…whatever your lifestyle woes may be, an escape to Watsons Bay could be just what you need. 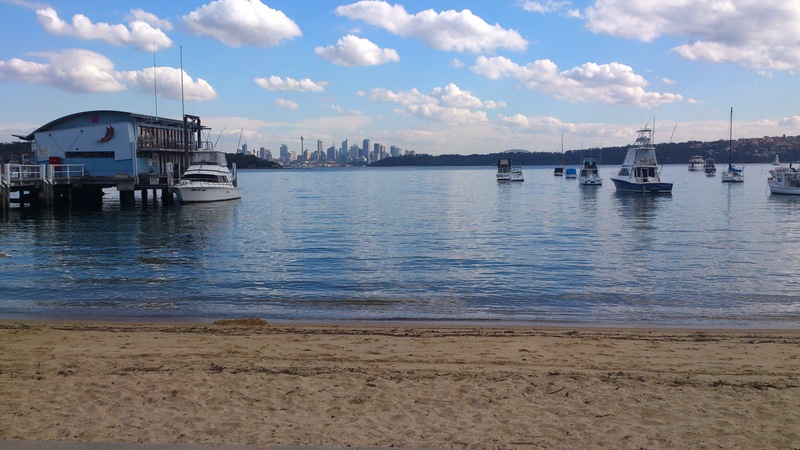 Other than the stunning location and natural beauty of the bay, the next best thing you'll find here is Watson Bay's famous icon …Doyles on the Beach. 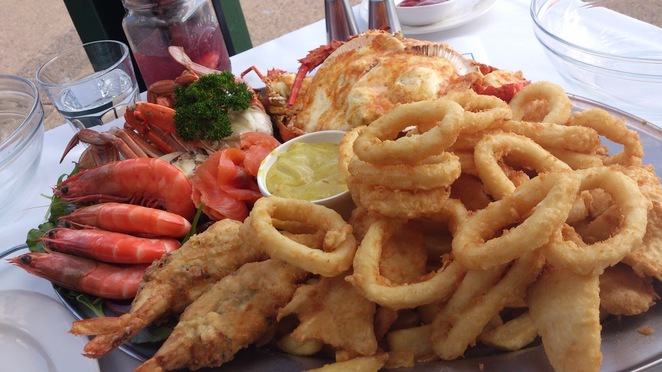 Not only does this iconic restaurant, which has operated since 1885, boast magnificent views, it just so happens that it also dishes up what is arguably the best seafood in Sydney. Booking in advance is a must, especially if you're after a table by the water's edge. At our last visit, we did just that and the heavens must've been smiling that day because not only did we get served a spectacular seafood feast, we got gorgeous weather to boot. It's moments like these that really make me sit back and appreciate what an absolutely gorgeous city Sydney is. Sitting and looking out at the stunning harbour view, it's simply impossible not to feel a sense of joy. For that hour everything seemed just right with the world. Word of warning though, if you haven't been there before; Doyles is on the pricey side. I'm sure the location plays a part in the price, but the food really was faultless. 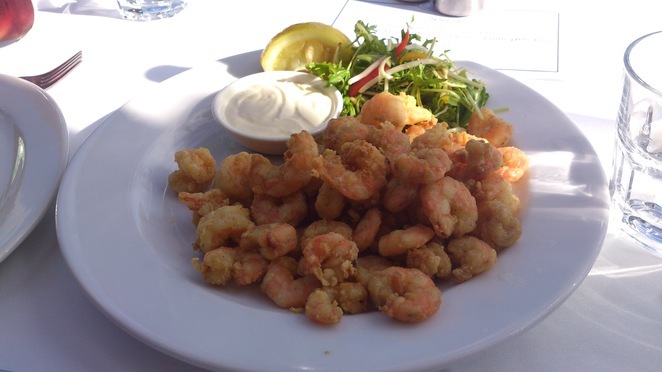 Having said that, if you're watching the old budget then Doyles on the Wharf at Watsons Bay serves up a great take away style menu. So you can still enjoy this beautiful spot without the hefty bill. Besides the price factor, Doyles on the beach is a welcome reprieve from the everyday routine and a great chance to explore this beautiful location. 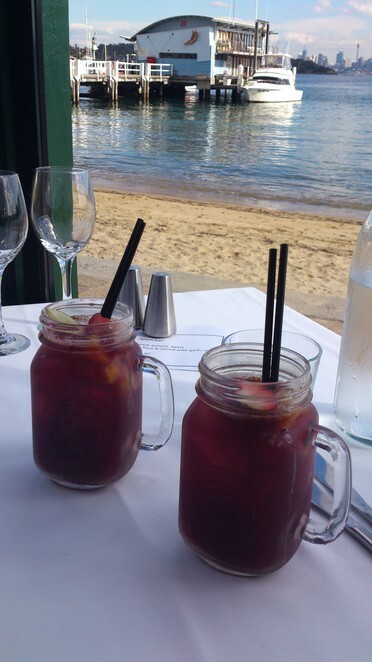 Watson's Bay may only be a short drive or ferry ride from the city but it's a world away from the franticness of town. Doyles on the Beach is open for lunch and dinner 7 days a week. Why? For the magnificent location and delicious food. Oh I do like to be beside the sea food. The platter looks wonderful.